Ian Hughes, PhD, is a Research Fellow at the Environmental Research Institute, University College Cork. His writing on personality disorders has appeared on Psychology Today and Open Democracy. 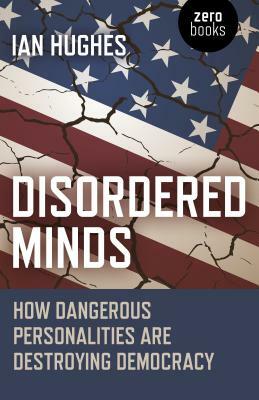 His successful blog disorderedworld.com focuses on dangerous personality disorders and their consequences. Ian lives in Dublin, Ireland.